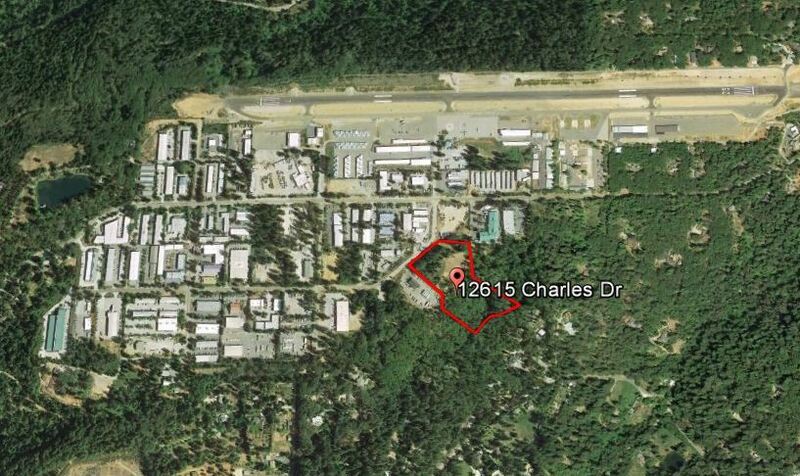 7 acre M-1 zoned lt. industrial parcels. Capable of accommodating ±60,000 buildable sq. ft.
Owner/user buyer with plans to develop.